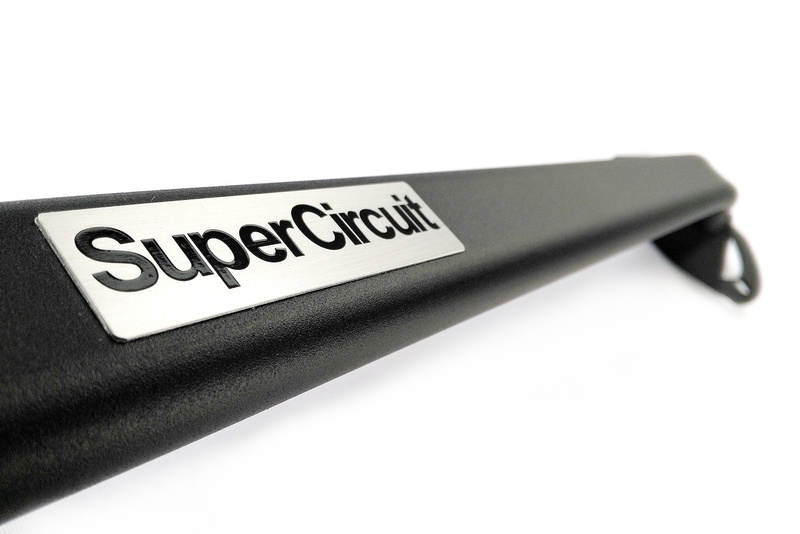 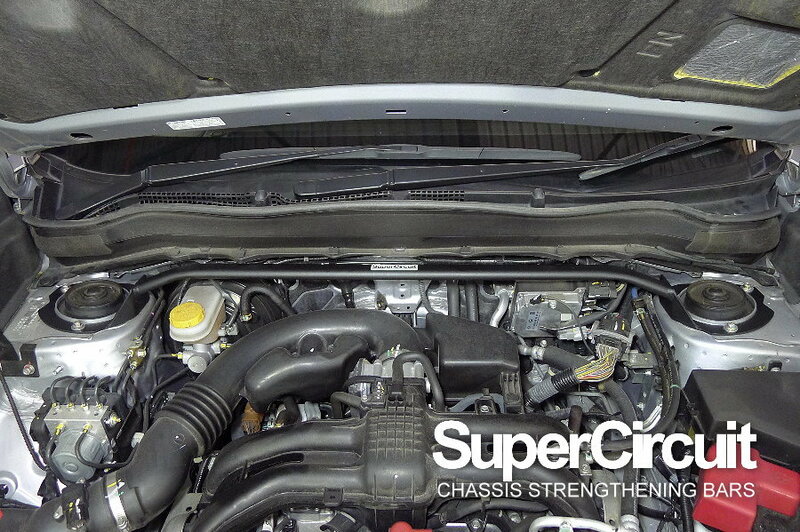 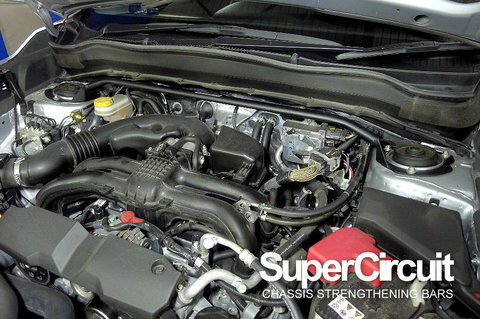 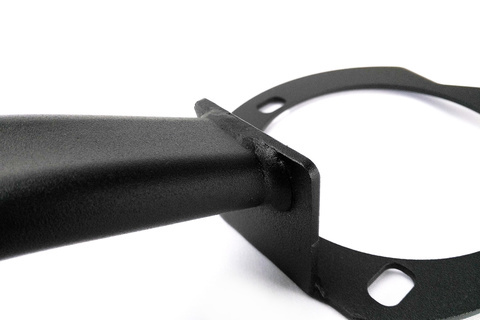 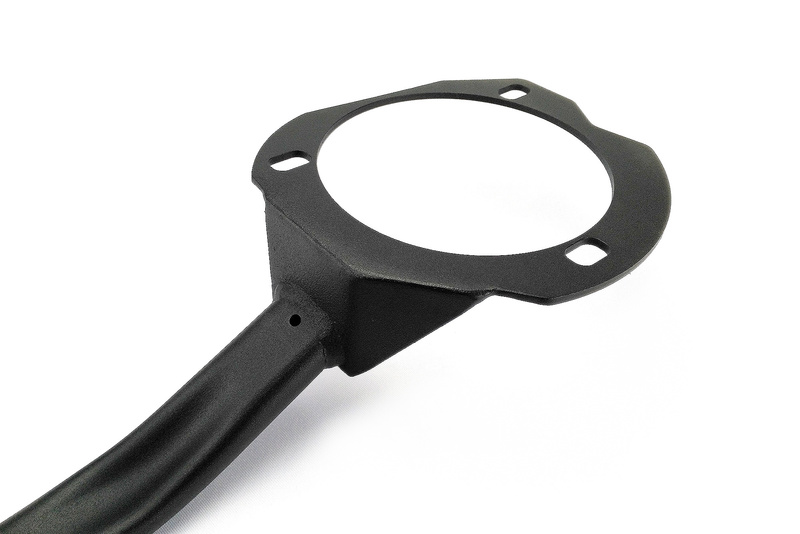 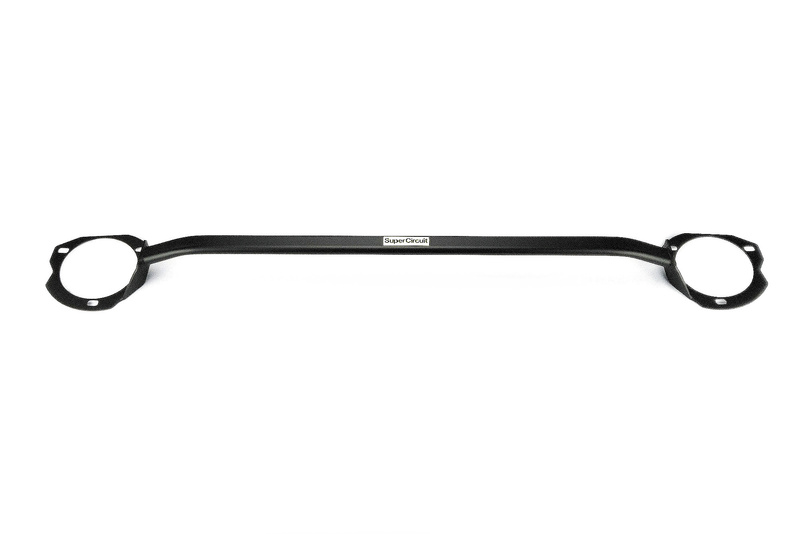 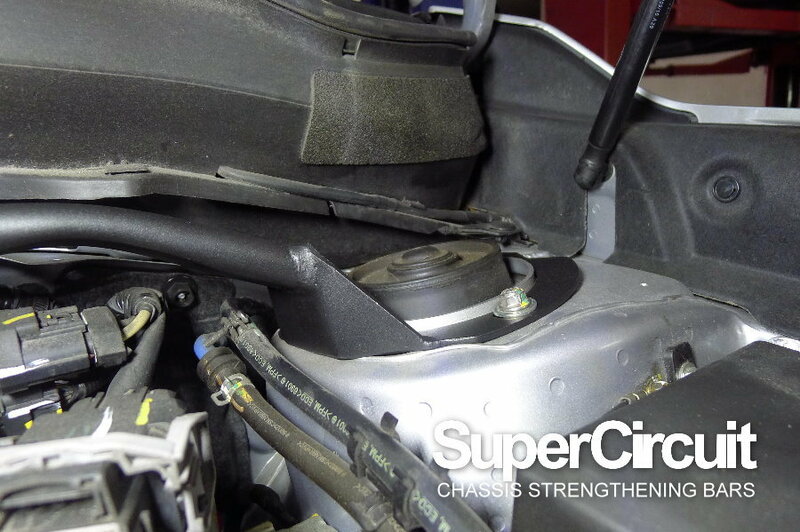 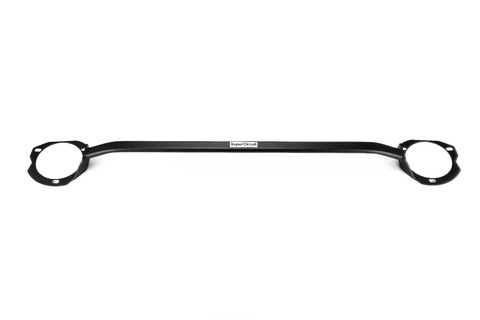 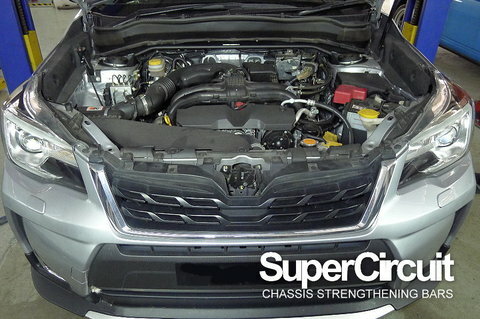 SUPERCIRCUIT SUBARU FORESTER XT 2.0 N/A* (SJ, 2013-2018) Front Strut Bar. For optimum chassis strength and road holding capability, match it with the SUPERCIRCUIT SUBARU FORESTER XT (SJ) 2.0 N/A FRONT LOWER BRACE and REAR LOWER BAR. * Fits Natural Aspirated engine only. 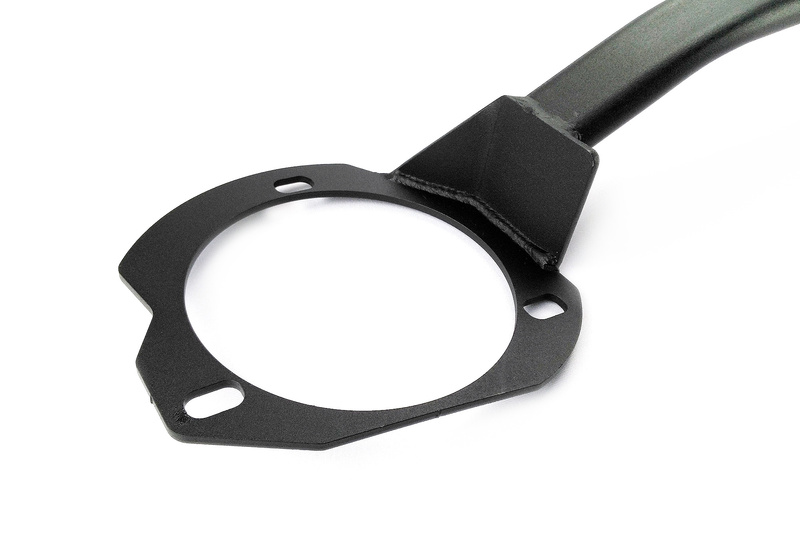 Click here for Subaru Forester XT 2.0 TURBO Front Strut Bar.